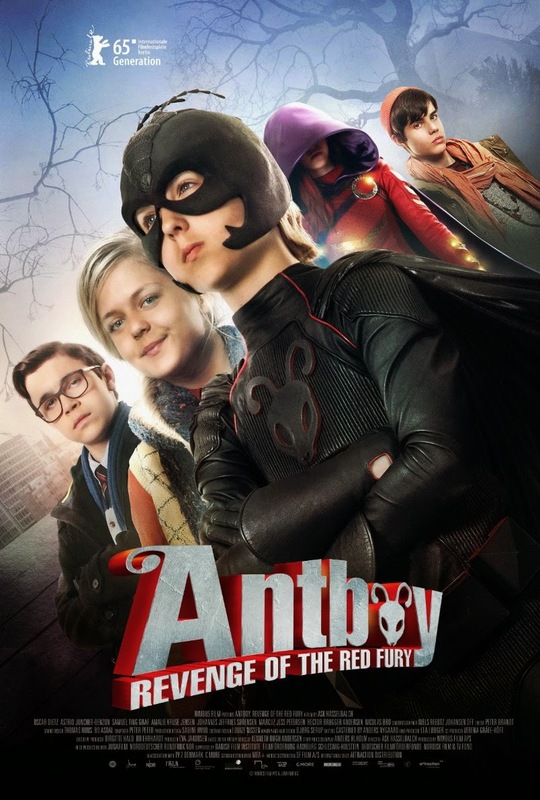 The movie Antboy 2 Revenge of the Red Fury: trailer, clips, photos, soundtrack, news and much more! I did like the first Antboy movie: it was a refreshing take on the superhero theme. And I definitely welcome the sequel: it looks like it’s going to be as good as the first film! 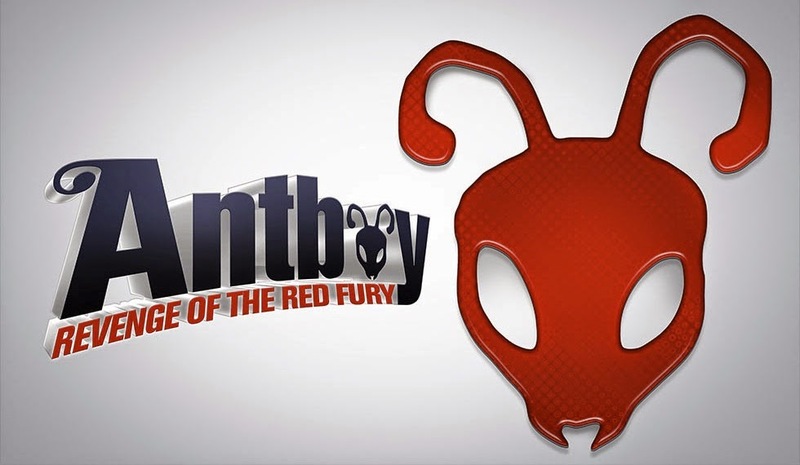 The release date of Antboy 2 Revenge of the Red Fury is set to July 3, 2015.